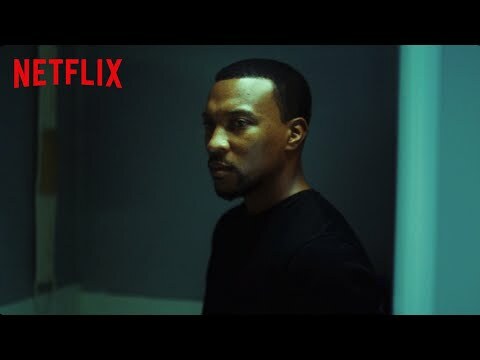 The new episodes pick up as Dushane (Ashley Walters) returns from exile to his home in London to reclaim his throne in the highly lucrative drug market. He teams up with Sully (Kane Robinson), his spiritual brother, partner and sometime rival who is also returning to the same streets after his own form of exile - prison - comes to an end. Awaiting them both is Jamie (Micheal Ward), the young, hungry and ruthless gang leader whose ambitions leave no place for Dushane and Sully. The upcoming Top Boy Season 3 Netflix release date is Q4 2019 in the US and the UK. Notify me when Top Boy Season 3 is available.